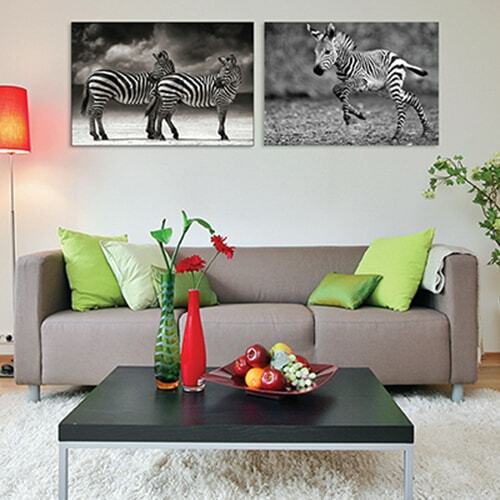 Create your own unique decor style with top quality printed and stretched canvas that give your spaces that extra special touch. 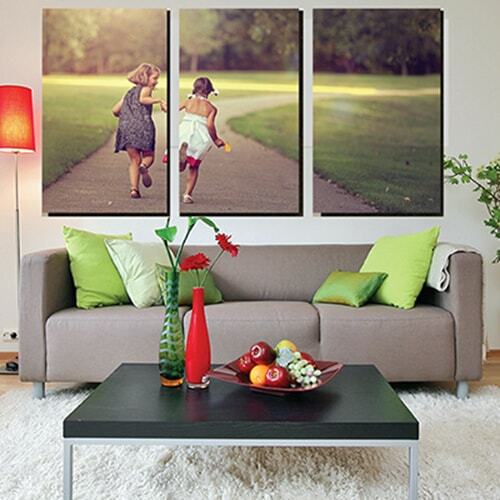 Celebrate and share your best moments in your home or office with beautiful printed canvas. 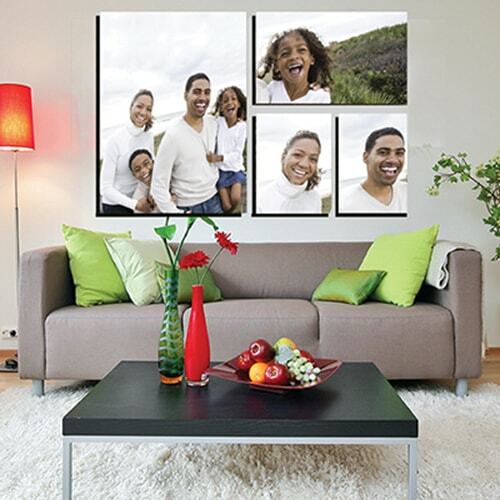 Q-Photo offers free artwork, you can choose from our collection of professionally designed templates, simply add your special photograph and have a beautiful layout for your canvas print. 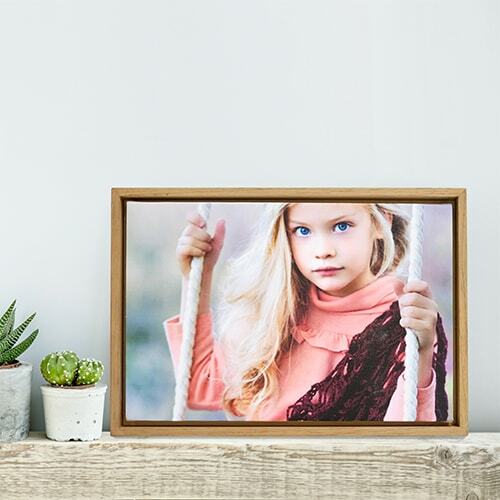 We print your favourite image or photo with a 11 ink Epson printer, guaranteeing excellent print quality and depth of colour. We always want to give your canvas prints a vibrant colour effect, so we lock in the colours with a sprayed-on UV varnish for an even matte effect. 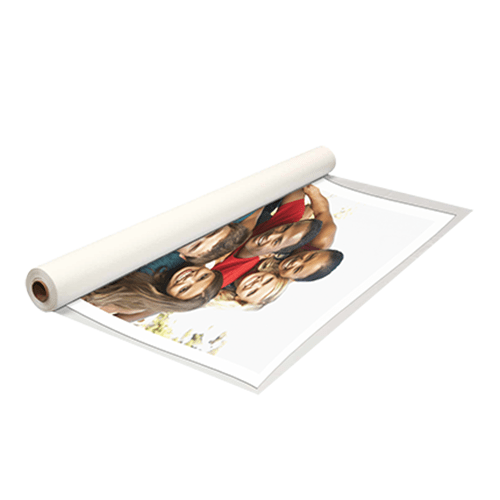 We recommend an image resolution of 300 dpi for canvas printing. 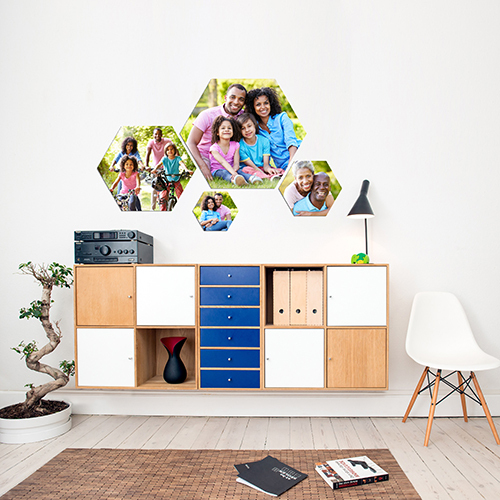 You can customize the edge of your canvas. The edge is 4.5cm and you can choose from 3 different edge finishes – white, black or wrap, the canvas print is wrapped over the whole edge of the canvas frame).